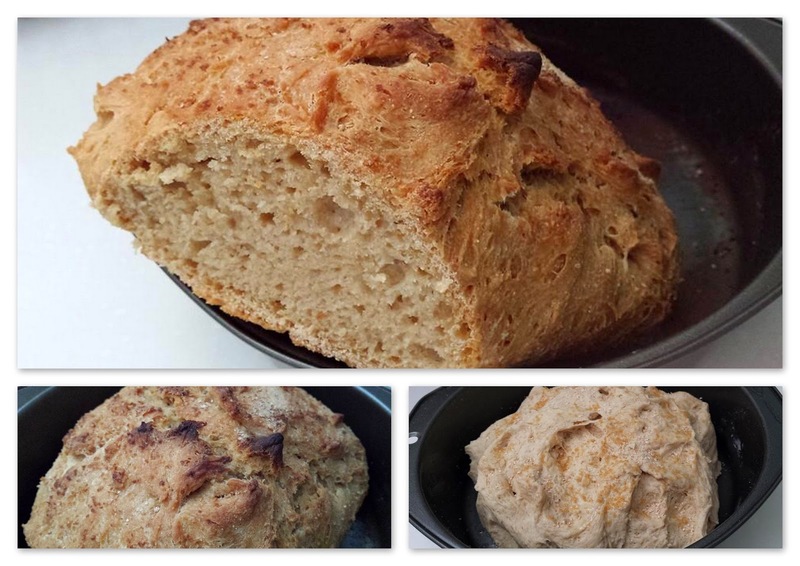 After such a rocky first attempt, I put another try to get my homemade loaf looking and tasting more decent than before. Second cry had a slight improvement but still quite difficult to be eaten. 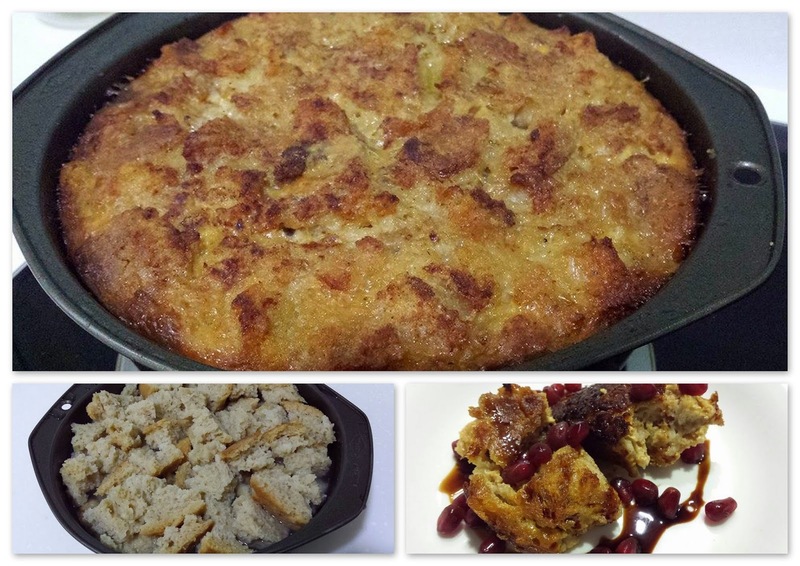 So it ended up into something else ... a bread pudding! Frankly bread pudding just ain't my thing but it does taste good though for a first try. It took 2 days to finish. All the extra calories just to recycle my not-so-successful loaf. Just made my third attempt last Saturday and this time it turned out right. Third time's a charm! Now I guess I've passed baking my own bread ... a baguette at that! Finally ... 3rd's a charm! 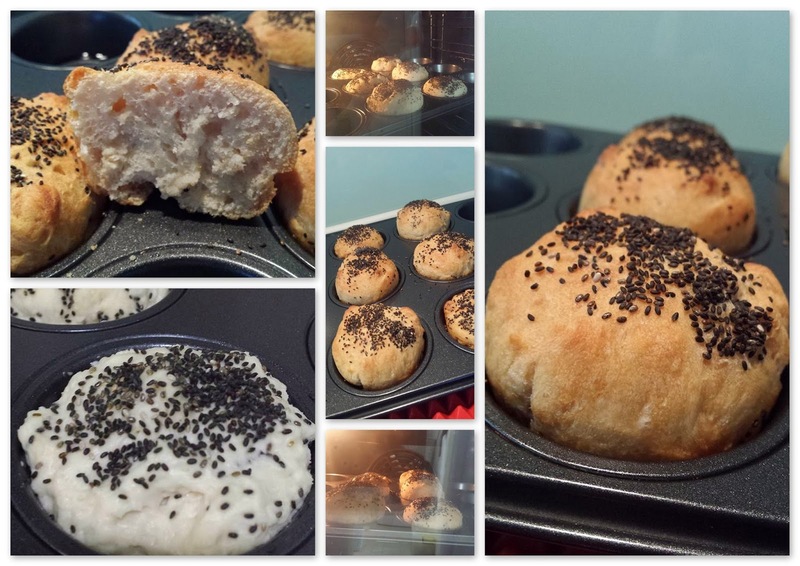 Next I want to try baking buns ... yup next try my sis' special 'Siew Pau' or BBQ Pork Roast Buns!